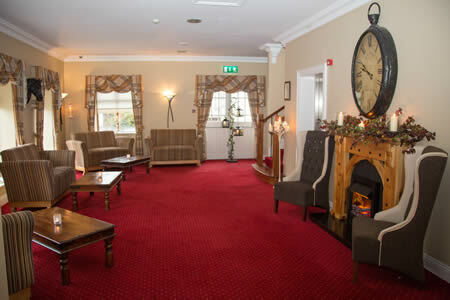 Situated in the heart of Ballymote, attention to detail is considered in everything we do from providing the most comfortable rooms to the best dining experience. 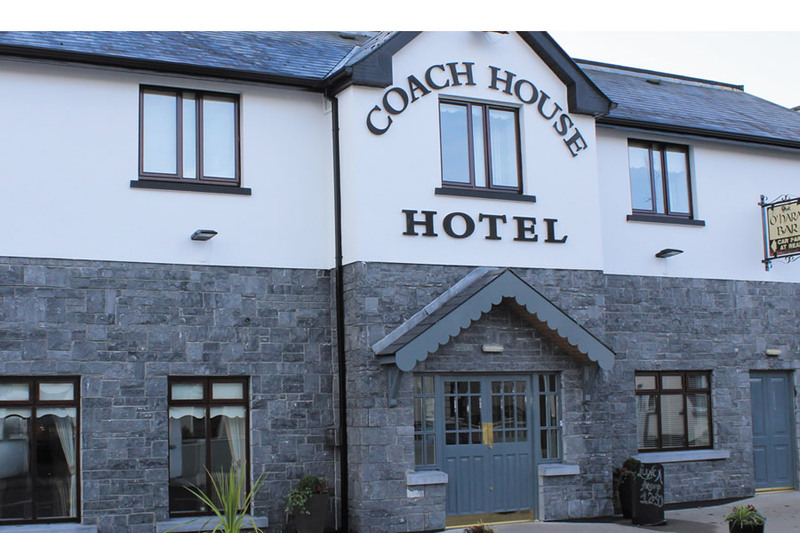 The Coach House Hotel strikes the perfect balance between home and hotel, placing guests in the heart of our idyllic South Sligo town. 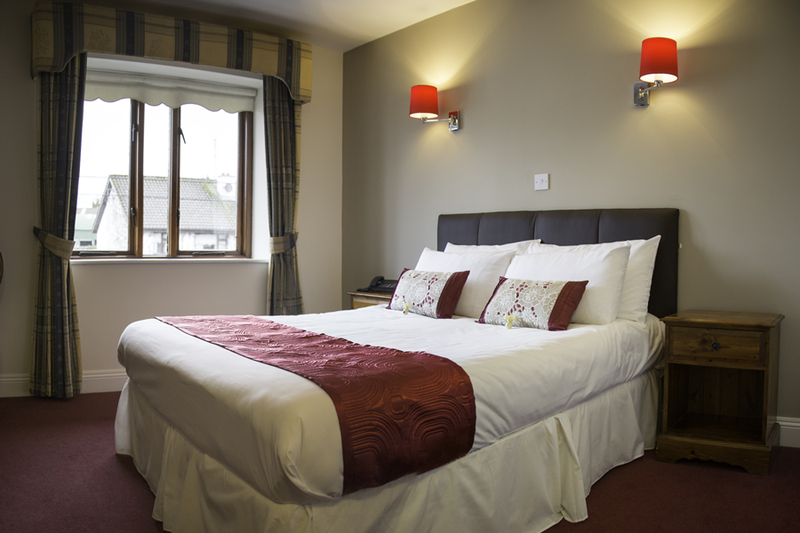 The Coach House Hotel provides guests with the perfect destination for a mid-week break or romantic weekend away. Just outside our doorstep explore the historic sites, Ballymote golf course, walks, cycle routes, angling, sparkling lakes, The Caves of Keash, spectacular scenery and much more.